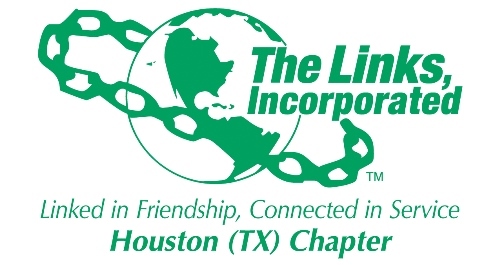 The Houston (TX) Chapter of The Links, Incorporated has served the Houston Community for more than sixty years. 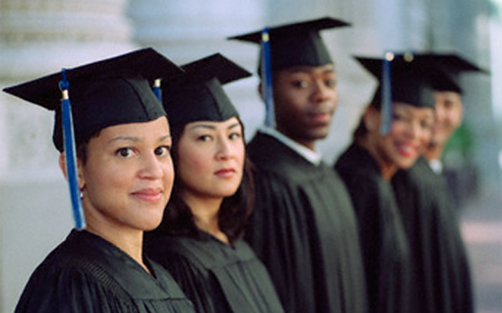 We are committed to leading the way to ensure our youth are academically successful. We have hosted annual workshops and receptions for graduating high school seniors, National Achievement Scholars, and provided financial support and mentoring to deserving students pursuing degrees at institutes of higher learning. Since inception, more than $500,000 has been awarded. The program is supported by our chapter fundraiser, Boots and Bling, as well as donations from our corporate and educational partners and our chapter members. The Links Scholarship awards vary from year to year and award amounts are contingent upon the funding for the current year. The deadline for this year’s applications is Saturday, February 16, 2019. Please download the application, print, and mail to the PO Box listed above.